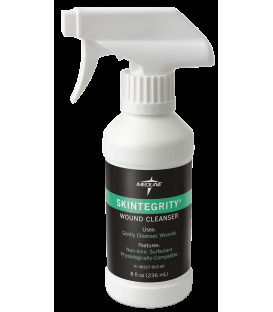 CESCO Medical offers a couple different types of Wound Cleansers. Theses products are designed to aid in the process of wound cleansing and dermal repair. They also provide peace of mind while enhancing quality of living. 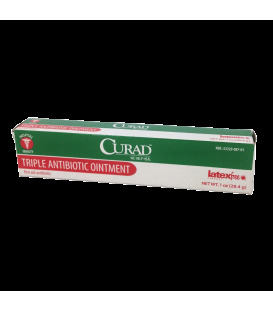 CURAD® Triple Antibiotic Ointment helps prevent infection in minor cuts, scrapes and burns. • 1 oz.